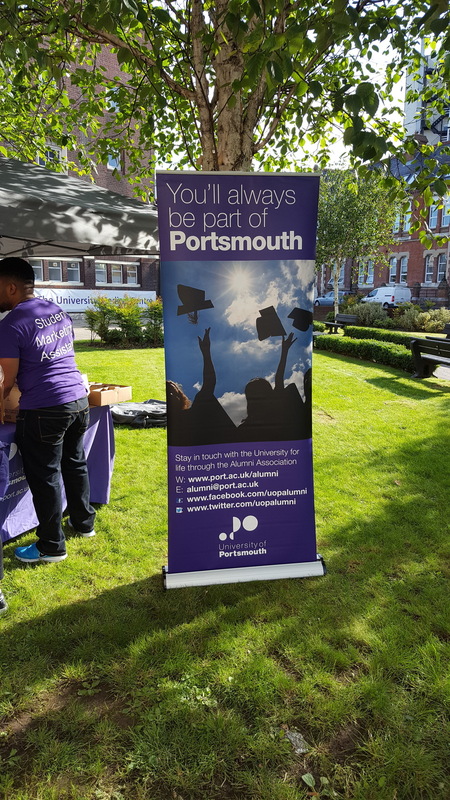 Charlie King graduated from the University of Portsmouth in 2014 with a BA (Hons) in Journalism with English Language. He soon figured out journalism was not for him and set out writing his first novel during his spare time. I always look back on the three years I spent in Portsmouth fondly from making friends in my first year at Rees Hall to the hard graft of third year. 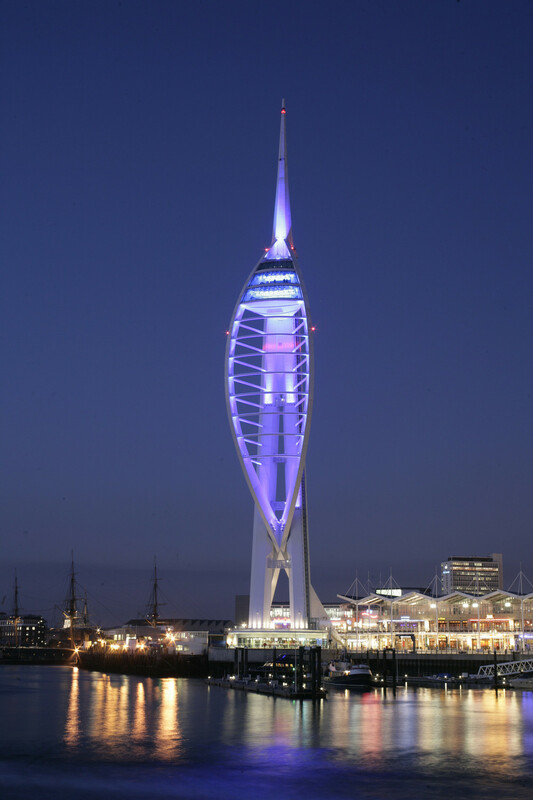 I enjoyed the balance of social life and work while I was there with plenty of places around Portsmouth to fulfil both needs. The main reason I picked my course of Journalism and English Language was because I have always liked to write. English has always been my strongest subject throughout my education and so I chose a course linked to that. The idea of writing a book had been in the back of my mind for quite a while; I'd even written a terrible book (for my eyes only) in my early teens. I knew it was bad as soon as I finished it so that may well have put me off trying it again for a while. Once I considered myself to be in a stable job in a solicitors, I was able to focus on my ambition to write a book. The idea for The Lyons Orphanage came from somebody asking me what superpower I would like to have; I replied mind-reading which gave me an idea. I initially thought it would be a fantasy novel but I couldn't see the appeal of a superhero with mind-reading abilities so instead I applied the fantasy of mind-reading to the real world. It took me six months to write the book in my spare time after a month of compiling my ideas for the plot. I intend to write a sequel to The Lyons Orphanage and the writing has already begun. If you have a story you would like featured on the Alumni blog please contact us.